The Rutland Board of Aldermen on Wednesday will debate a controversial plan to welcome 100 Syrian refugees to the city later this year. Officials from the Vermont Refugee Resettlement Program, which selected Rutland as a relocation site after an aggressive push from Mayor Chris Louras, will brief the board at the Godnick Adult Center meeting. Many of the aldermen have questioned the plan. They've also criticized Louras. He volunteered Rutland as a host city and spent months planning for the refugees' arrival with no public notice and little input from the aldermen or local legislators. Rival citizen groups supporting and opposing the refugees' arrival have formed. "I am extremely concerned about the process, or lack of process," Alderman David Allaire said in an interview. "I've got constituents all over this city who are surprised and hurt and have lots of questions that are still not being answered." Louras and his backers cite humanitarian concerns and argue that the city, which has struggled with vacant houses and is projected to have a lower population in the coming years, will benefit from the refugees. "This is a golden opportunity for us to grow," Board of Aldermen president William Notte said in an interview. "We face a declining population. Unlike the Burlington area, we have an abundance of housing. The idea that we can get more families in the area, help them grow roots, rent apartments and hopefully, out of that, buy houses is very appealing." The Syrians, who have been living in Jordanian refugee camps after fleeing war in their home country, are scheduled to begin arriving in the fall. 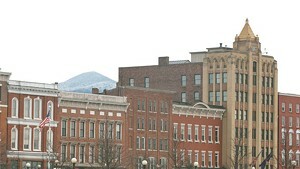 The Vermont Refugee Resettlement Program has long placed most refugees who come to Vermont in the Burlington and Winooski area. But its director, Amila Merdzanovic, said the organization has long hoped to add a new refugee hub in the state. 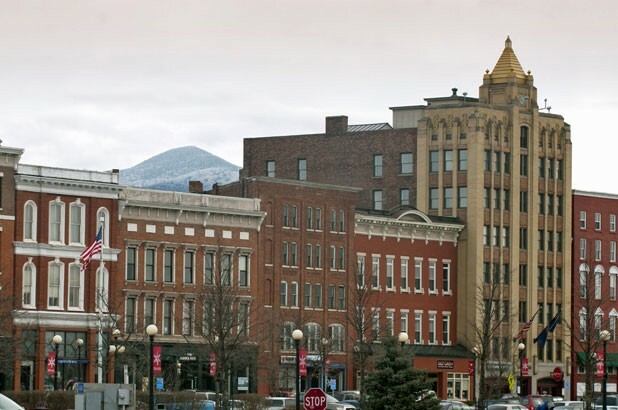 Rutland was selected over a half dozen other communities — Woodstock, Middlebury, Brattleboro, Bennington, Warren and Waitsfield — that expressed interest in hosting the Syrians. Board of Aldermen approval is not required for the refugees to settle in Rutland, but Merdzanovic said her organization would not place refugees in communities where residents are overly hostile to their presence. Most people in Rutland, she said, have been supportive. "It's important to have the support of the city government," Merdzanovic said. "What we've come across over 35 years is consistent support. The few voices — and they really are a few — who raise concerns and issues, it's just a matter of education. People tend to be skeptical of the unknown."